Strengthening their links with Renault, Williams form a new company, Williams Touring Car Engineering, to run the Renault Laguna in the British Touring Car Championship. 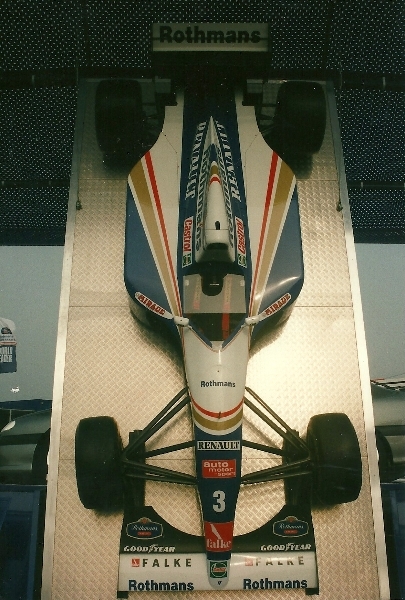 In their first season with driver Alain Menu and Will Hoy the team takes the team’s championship, while Menu comes second in the driver’s title. 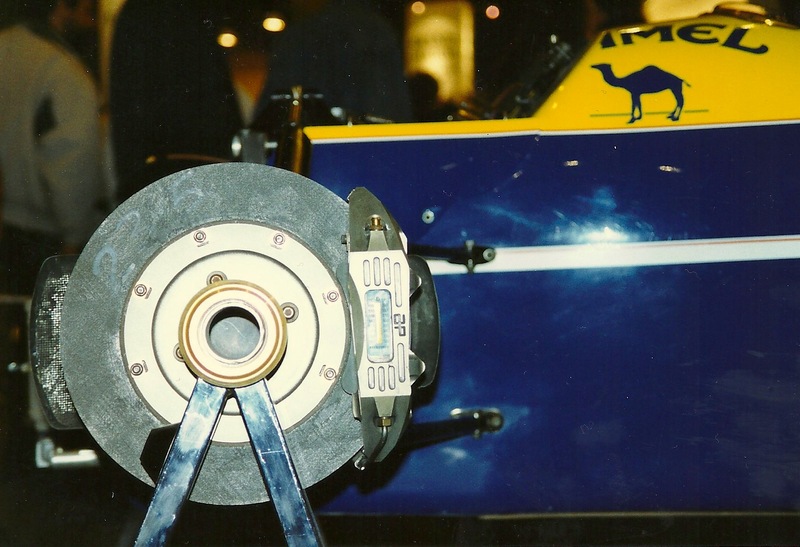 The partnership of Damon Hill and David Coulthard continues into 1995. After Damon Hill put out Michael Schumacher at the British Grand Prix Frank Williams, allegedly, went into the Benetton garage to apologise, calling Hill ‘a prat’. 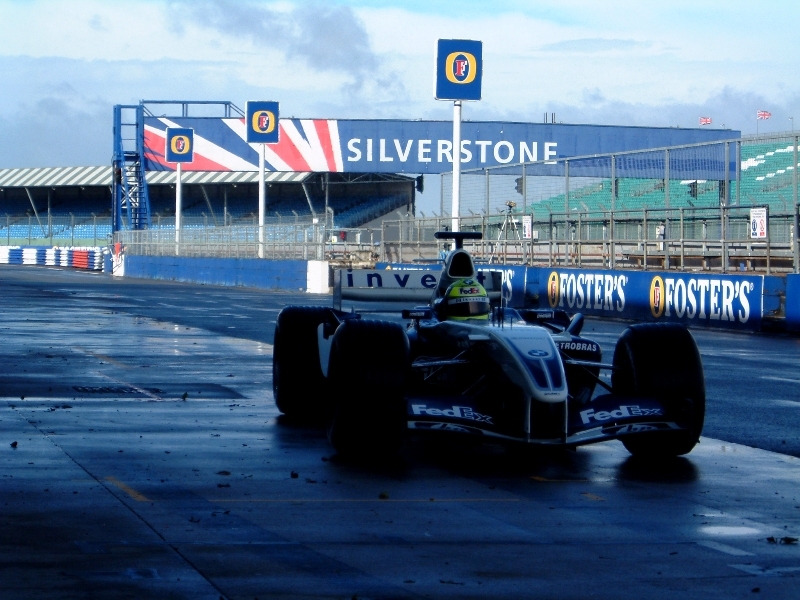 Jacques Villeneuve takes part in a three day test subsequent to the German Grand Prix and impresses. 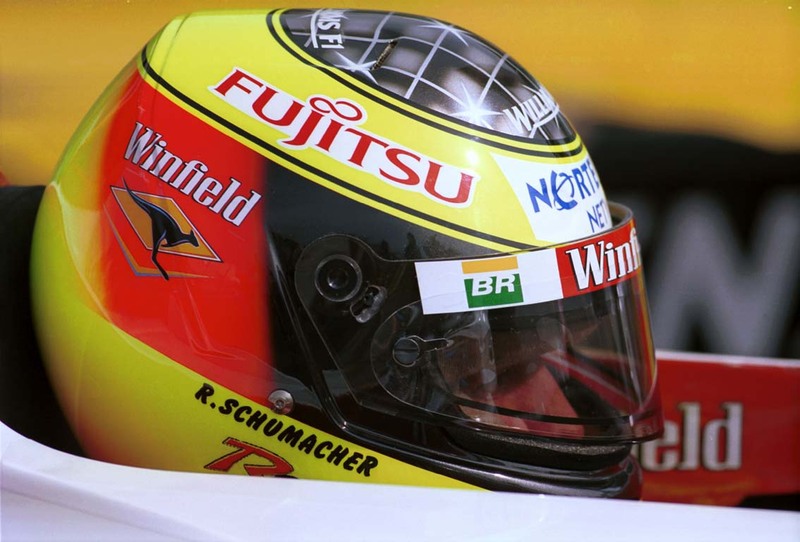 Poor form from David Coulthard led to him being dropped at the end of the season in place of up-and-coming IndyCar and Indy500 champion, Jacques Villeneuve. 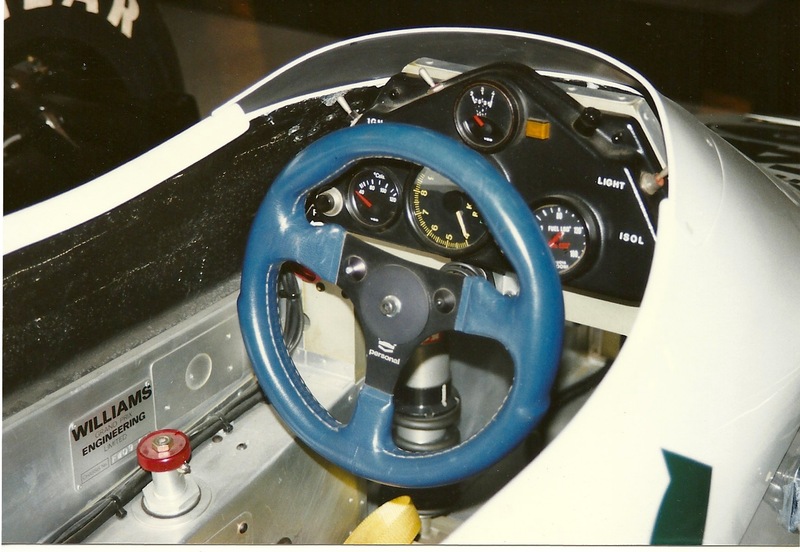 September – Williams BTCC star, Alain Menu, once again gets the chance to test a Williams F1 car.